First FAT MUSIC series compilation in 8 years! 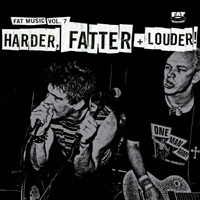 Harder, Fatter + Louder! out November 23rd.